Looking for the latest cool thing in sunglasses? Well here it is: Converse has launched its Glow-In-The-Dark sunglasses as its latest addition to the brand’s eyewear collection with partner REM Eyewear. 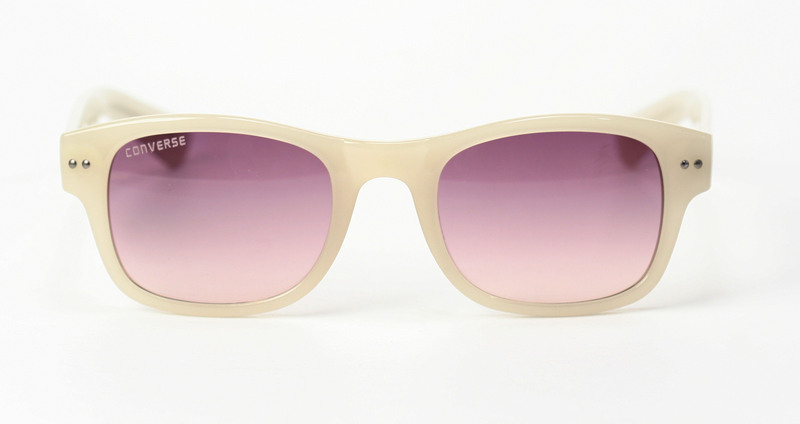 During the day these frames will look like frosted ice with dark 100% UV protection lenses. While you go about your daily business outdoors, these cutting edge sunnies will be absorbing sunlight then once things go dark the fun begins! Now is the time to wear your sunglasses at night.